This site is located in Russia. The production line is used to crush limestone, and the final products would be construction aggregate. 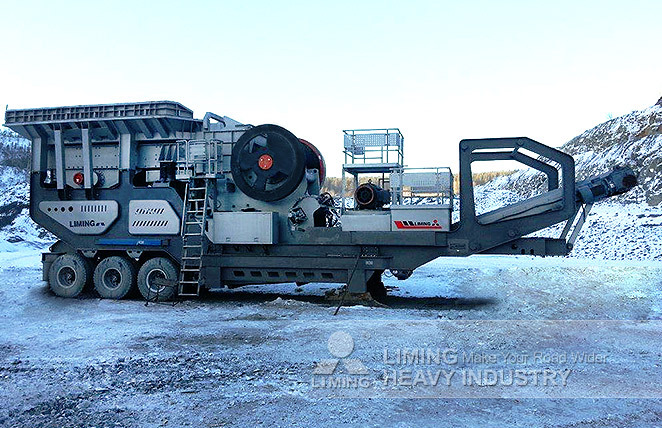 Because of complex geographical factors, we recommended mobile crushing plant to customer. As a high-efficiency equipment, it has won many trusts from clients since it was put into operation.